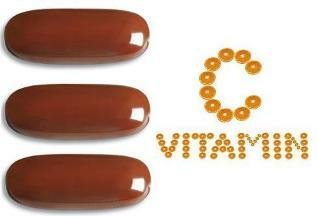 3 high-potency vitamin C serum capsules. Each capsule is enough for one anti-aging treatment. Instructions will be included.